I was looking forward to the release of the new MacBook Pro. I have been a long time Apple user – remember the Power Mac G4 Cube? My iBook lasted 8 years and is probably still running somewhere – even with all of the dings and dents. The refresh of the MacBook Pro was suppose to be epic and like previous models, I would have pre-ordered the device without seeing it in person. However, this year, I have no plans on buying the new model, I might upgrade to the 2015 model – considering that other have already reported that the upgrade will offer only marginal performance improvement. Perhaps the biggest person that I am not going to get a MacBook Pro is adapters and cables. My set up at home will require a minimum of 3 new cables: one for HDMI (for my external monitor), one for Ethernet, and one for a mouse. Yes, you can argue that I can buy a new mouse – fair enough and I can buy a HDMI to Thunderbolt cable and a Ethernet adapter. Fair enough, that would be 1 new cable and an adapter. I could sync my iPhone 6S Plus wirelessly. Oh wait. When I am working remotely, I record videos with a camcorder that uses an SD card – another adapter there. If you’re like me, you’d have to buy 2 – 1 to leave at home and the other to but in your travel bag. With that said, you are going to spend at least $1499 (plus sales tax) and at least another $100 in adapters/dongles. I understand the need for change; however, it has to come at a benefit to the consumer. Why not put just 3 Thunderbolt ports and add in a microSD port? Soon enough accessory makers will be happily pushing out more accessories to accommodate the new MacBook Pro changes. 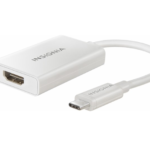 For $39.99, you can buy a USB C to HDMI adapter. 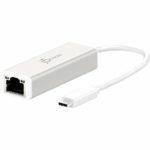 For $29.99, you can buy a USB C to Ethernet adapter. 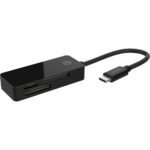 For $19.99, you can buy a USB C to microSD, SD card adapter. and in case you want to plug in your new iPhone 7/7 Plus – you can buy this adapter for $19.99. Remember that extension cord that comes free with the MacBook Pro? Not anymore – that’ll cost you $19! 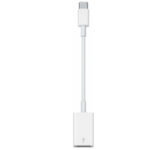 Considering that Apple knew that the release of the MacBook Pro would only have Thunderbolt ports, why not include one with the iPhone 7/7 Plus? The base model of the 2016 MacBook Pro is $1,499 – sans touch bar. Apple keeps scalping their customers by providing slightly lower prices on older machines. The 2015 MacBook Pro is $1,299 – which is where the 2016 base model should have been priced at. This is becoming a common and “annoying” pricing scheme of Apple. For example, you can purchase an iPad mini 4, which was released more than a year ago for $399 for the base model (please buy them on ebay), but they also offer the iPad mini 2 – RELEASED IN 2013 for $269 for the base model. Come on! I don’t mind paying a premium for premium devices, but this pricing scheme that Apple has is getting out of control. For some reason, I don’t see it stopping. Once Apple updates the Mac mini, I’m sure they will offer the 2014 model at a lower price point. 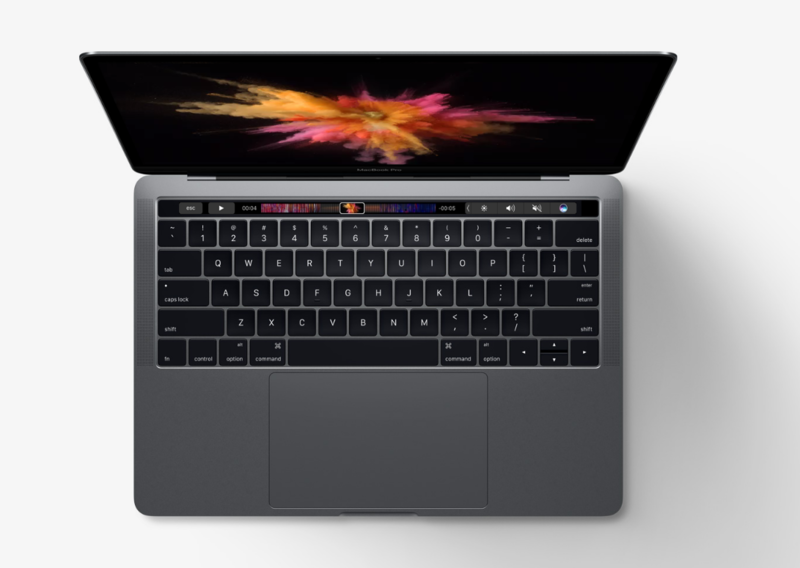 Apple makes enough money – $7.8 billion in their 3rd fiscal quarter, and I am sure they will make more money, but I just throw my money behind the current MacBook Pro. What do you think of the new MacBook Pro? Tweet us @AsianGeekSquad!